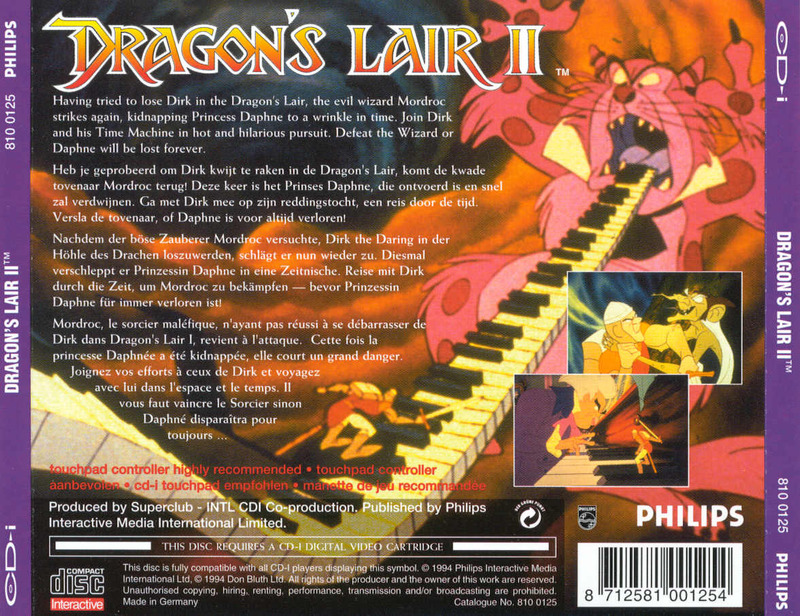 Dragon's Lair II - Time Warp is the sequel to the animated quick time event classic that was the original Dragon's Lair. 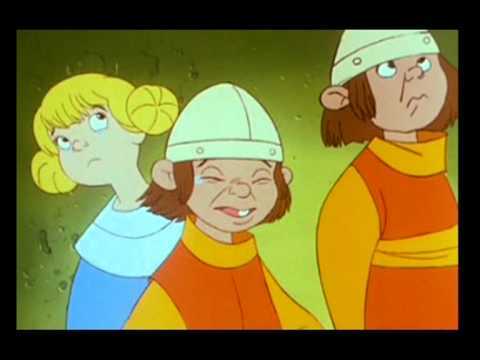 The game is more or less the same as the first game as players join Dirk the Daring on a new adventure to save Princess Daphne, now his wife, through different time periods. The major differences from this game and the first one is that the levels are linear rather than randomly strung together, dying restarts you at a checkpoint instead of starting another random segment. and the use of flashes make it easier to tell what actions are expected from the player to succeed. Now you can add videos, screenshots, or other images (cover scans, disc scans, etc.) for Dragon's Lair II - Time Warp (CD-i) to Emuparadise. Do it now! If you haven't noticed yet, we have a retro game of the day feature (top-right of the screen) wherein we feature a new retro title every single day! Now, you can vote for your favorite games and allow them to have their moment of glory. 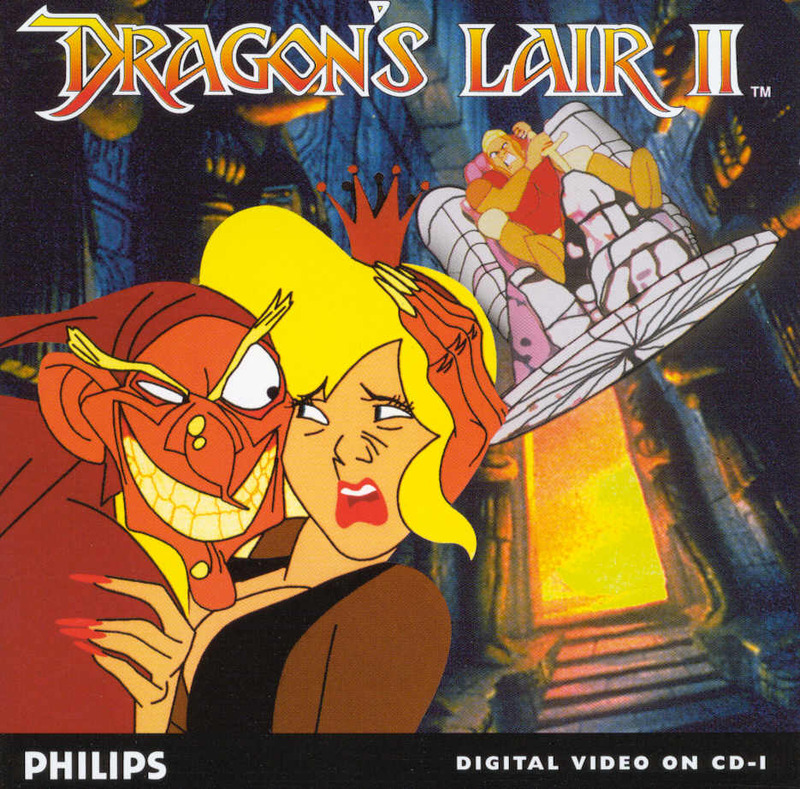 Click on the button below to nominate Dragon's Lair II - Time Warp (CD-i) for Retro Game of the Day.